You have BIG dreams for your smart child! You expect reading, learning, thinking, schoolwork, and homework to be very easy for them, but it’s not. Your child is struggling in school and you are worried that he will end up with a low or failing grade. Because you care so much about your child’s academic success, you’ve tried to help by teaching, and even used commercial quick fix strategies, but they haven’t made a difference or you haven’t gotten the results you wanted. Instead, you and your child are both frustrated and feeling helpless, and your child may be beginning to hate school. Here’s the good news. You can do something about that! Our founder has witnessed firsthand how learning challenges can affect a student’s academic performance and self-confidence. Her brother had severe learning challenges and needed specialized tutoring to help him overcome the challenges. 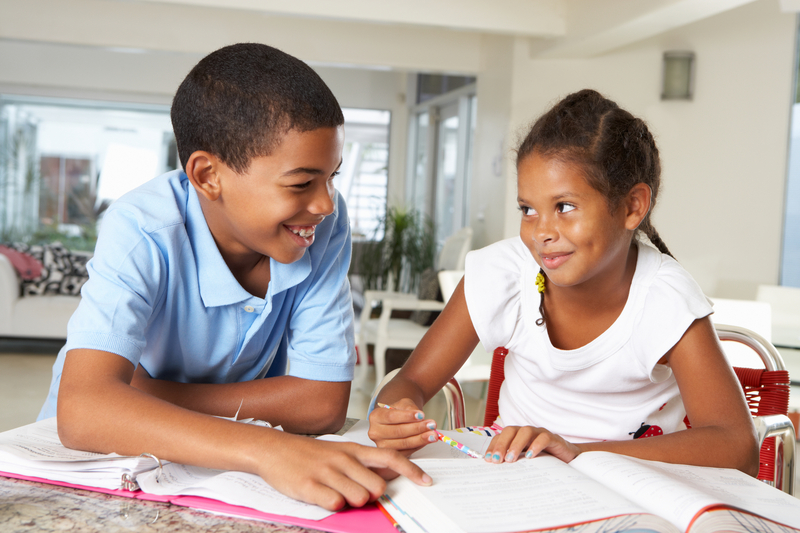 Spark Thinking (aka Progressive Tutoring) was founded to provide the personalized brain-based instruction that struggling students need in order to catch up and thrive in school. We’re on a mission to help PreK-12 grade students learn the concepts they need to succeed in school and beyond. Will it be your son or daughter? Your child needs a foundation of understanding to succeed with his schoolwork, on the next test, and in the next grade. When learning is brain-based, targeted, simplified, and multi-sensory, then your child can stop struggling and memorizing, and start to excel in school. Within a few months of the right kind of instruction, your child can gain years of skills and begin to get better grades and love learning. 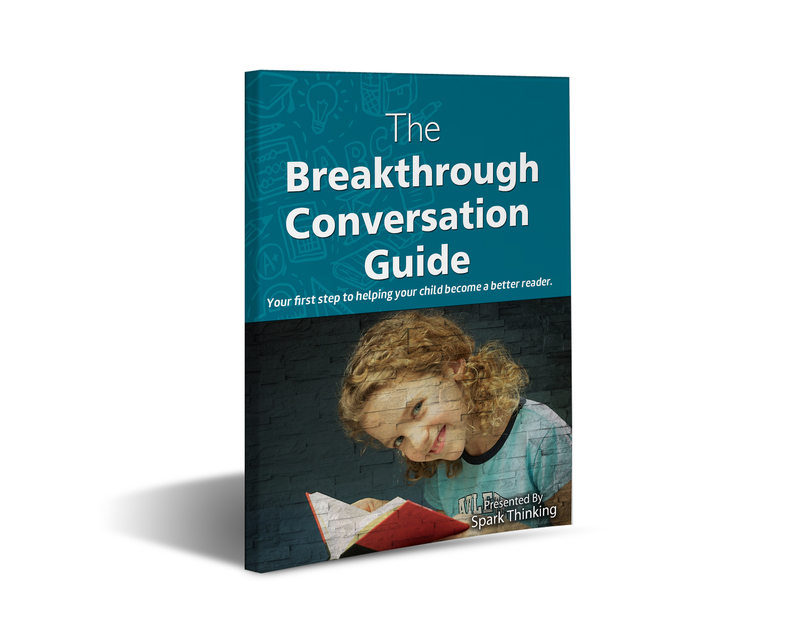 Your child can overcome learning challenges, make better grades, and their confidence will soar as well. Vinika K., Co-owner, Growing Minds Christian Aca. We Love to Retrain the Brain! 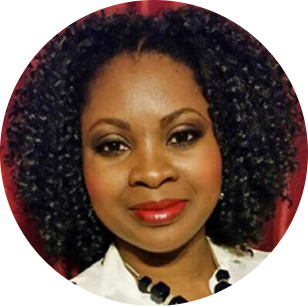 I’m Sylvia, interventionist and founder of Spark Thinking, and I LOVE helping students reach their full learning potential. For the past 18+ years, I’ve been helping students learn to read & spell, comprehend & think critically, focus, do math, and make better grades. Often, the students I work with are gifted but struggle with academic skills. Some have Dyslexia, ADD, ADHD, some form of Autism or other learning differences. I use formative test results, combined with my in­-depth knowledge and high-quality brain­-based programs to create each student’s personalized learning plan. Sessions are multisensory and engaging so your child can stay focused and learn more. We continue to improve on our instructional programs through specialized training and attending conferences, and science-based workshops. It’s my dream to be able to teach and make a difference for diverse learners around the world, whether they come to our learning center or online. 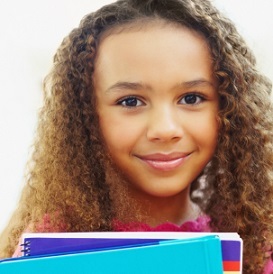 I’m confident that I can help your child gain the skills needed to improve his/her grades and thrive in school! Ready to see your child break through the struggles, improve his skills and get better grades? Let's talk today.